Internal bleeding is a leading cause of death on the battlefield, but a new, injectable material could buy wounded soldiers the time they need to survive by preventing blood loss from serious internal injuries. 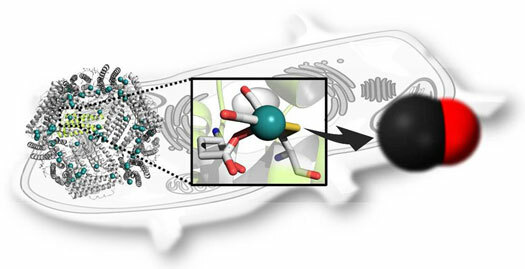 Researchers at Tokyo Institute of Technology have engineered protein cages for delivering an important signalling molecule, carbon monoxide, into cells. 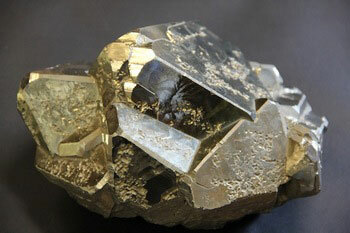 Theoretically, iron pyrite could do the job, but when it works at all, the conversion efficiency remains frustratingly low. Now, a research team explains why that is, in a discovery that suggests how improvements in this promising material could lead to inexpensive yet efficient solar cells. It turns out that previous tests indicating that some nanoparticles can damage our DNA may have been skewed by inadvertent light exposure in the lab. 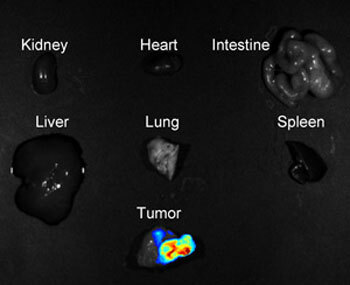 A fluorescent nanoprobe could become a universal, noninvasive method to identify and monitor tumors. Flat, diamond-shaped plates of lithium iron phosphate improve discharge voltages. 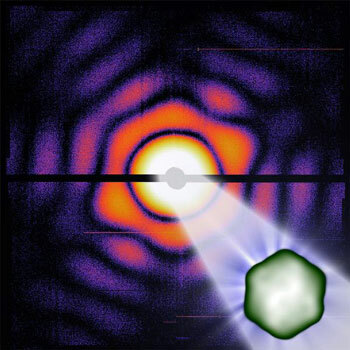 To simplify the electron emission mechanism involved in microwave electron guns, a team of researchers has created and demonstrated a field-emission plug-and-play solution based on ultrananocrystalline diamond. 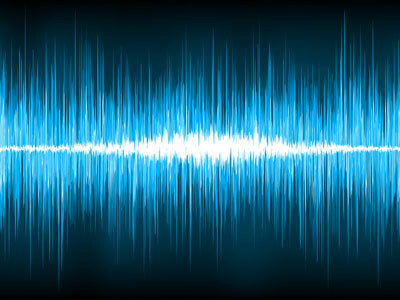 Testing for ovarian cancer or the presence of a particular chemical could be almost as simple as distinguishing an F sharp from a B flat, thanks to a new microscopic acoustic device that has been dramatically improved. 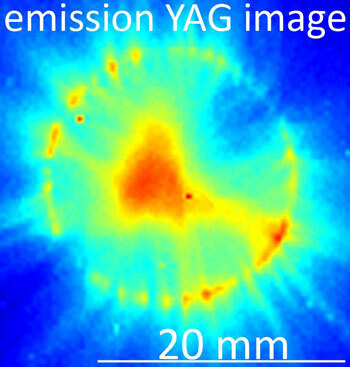 X-ray laser imaging method successfully tested on nanoscale biological samples. No comprehensive study has yet been carried out to characterize the photoexcited lattice dynamics of an opaque thin film on a semi-infinite transparent substrate. 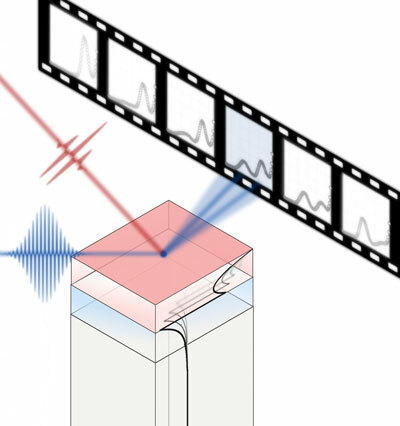 As a result, ultrafast X-ray diffraction data for such samples can be challenging to interpret. Now a new study builds a model to help interpret such data. 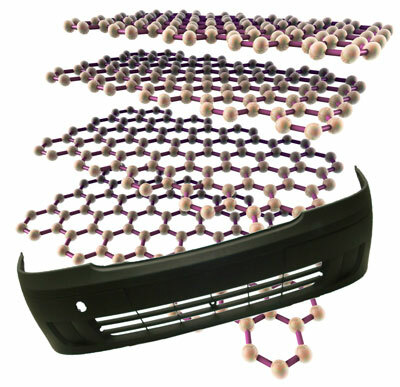 Researchers have developed improved forms of tiny magnetic actuators thanks to new materials and a microscopic 3D printing technology. MIT chemists have developed new nanoparticles that can simultaneously perform magnetic resonance imaging (MRI) and fluorescent imaging in living animals. 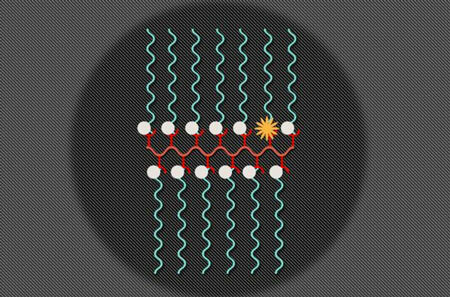 Such particles could help scientists to track specific molecules produced in the body, monitor a tumor's environment, or determine whether drugs have successfully reached their targets. 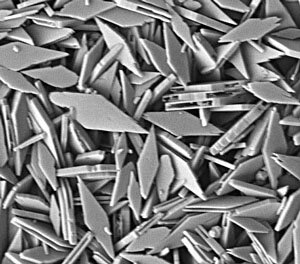 Researchers have developed reinforced graphite nanoplatelets seeking to improve the performance of solar cell materials. Imagine building a chemical reactor small enough to study nanoparticles a billionth of a meter across. A billion times smaller than a raindrop is the volume of an E. coli cell. And another million times smaller would be a reactor small enough to study isolated nanoparticles. Add to that the challenge of making not just one of these tiny reactors, but billions of them, all identical in size and shape. Researchers at Cornell have done just that. 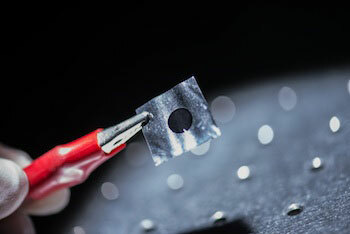 Scientists have invented a novel cathode that may make cheap, flexible dye-sensitized solar cells practical.